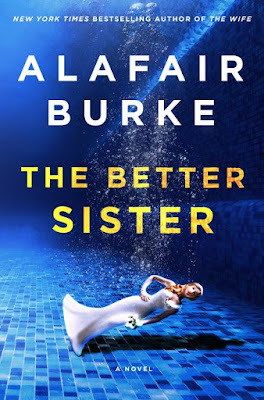 In her new book, The Better Sister, Burke presents a more high-octane premise than her prior works. The story centers on two estranged sisters who have been married to the same man, and they must join forces to save the teenaged boy accused of murdering him. The family dynamics are more complex than the premise suggests, as their reunion threatens to unearth secrets they both tried to leave in the past. Chloe Taylor is the younger of the two sisters and she is the editor in chief of a women's magazine called Eve. The life she has with her high-powered attorney husband, Adam, seems picture perfect. They have homes in Manhattan and East Hampton, and Chloe's teenage stepson, Ethan, lives with them. Chloe and Adam both seem in love and in lust with each other. Although she has tried to feature stories that empower women, Chloe has been the subject of social media attacks. Balancing a career and a family life has not come easy to her, and we learn that her household is not all that it seems. Nicky Taylor, the sister Chloe barely contacts, is biological mother to Chloe's stepson. Nicky was always restless, the opposite of her ambitious little sister. She floated from job to job and man to man and stayed close to home in Cleveland. 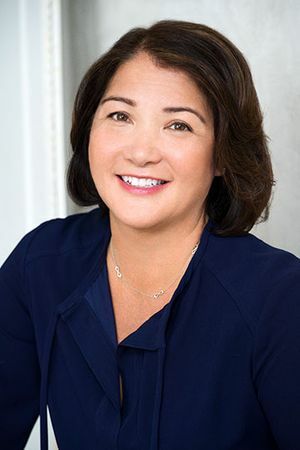 When Nicky married promising young attorney Adam and gave birth to a baby boy, it seemed like her life changed for the better. Instead, her drug and alcohol use reared their ugly heads when Ethan was a baby, and her recklessness cost her her marriage to Adam and custody of Ethan. Now, it is more than fifteen years later and Adam has been murdered in the couple's East Hampton beach house. Chloe reluctantly allows Nicky back into her life at this time. It's when the police begin to treat Ethan as a suspect in his father's death that the sisters unite and are forced to confront the truth behind family secrets they have tried to bury in the past. 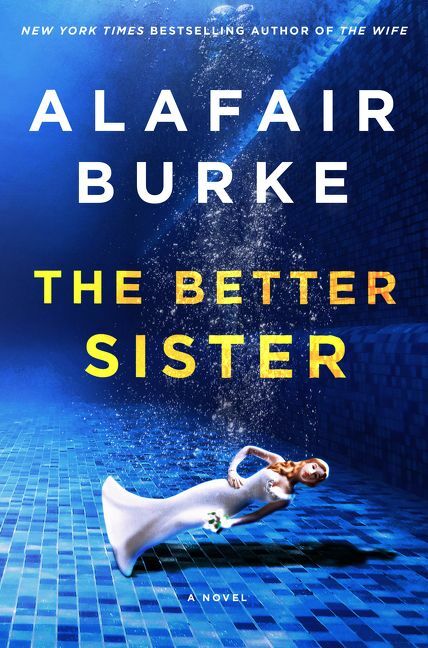 The Better Sister is one of the most suspenseful books you will ever read and you won't be able to put it down.